The 5th race of the Track Shack Running Series is for anyone that has found the love of running and walking and for those just starting to look for it! Bring your loves and experience the euphoria of a healthy lifestyle. Follow event parking signs. No parking at Brookshire Elementary or Cady Way Pool. 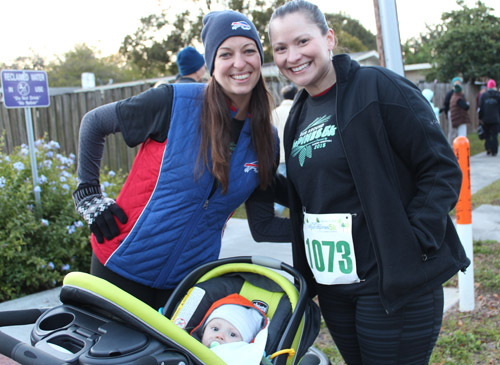 Keeping Central Florida Fit is our mission. Walkers are encouraged to participate in all Track Shack races. 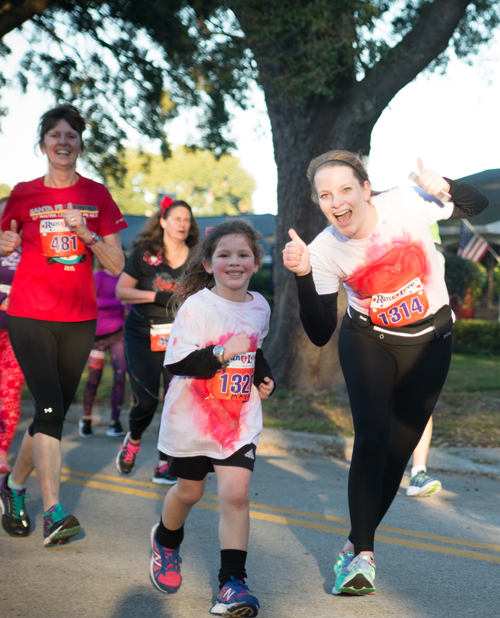 The City of WinterPark encourages that runners and walkers must be able to maintain a 15 minute per mile pace. Participants who do not maintain that pace will be directed to the sidewalk by race officials.